This hood may be made of super-thin neoprene, but that doesn’t take away from its effectiveness in the least. 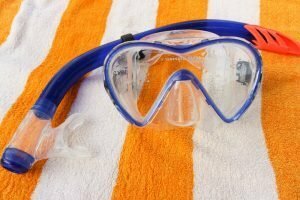 It is just 1mm thick, but it will retain heat, and because of its dark color, the sun will also help to keep it warm. Made from a three-layer composite rubber material, this hood is durable and easy to care for. Just make sure that you don’t throw it in the washing machine. 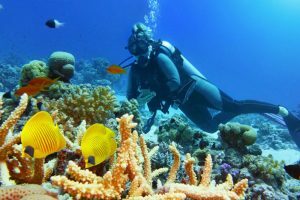 When you are first getting into scuba diving, there is a lot of information thrown at you, and it can get overwhelming. 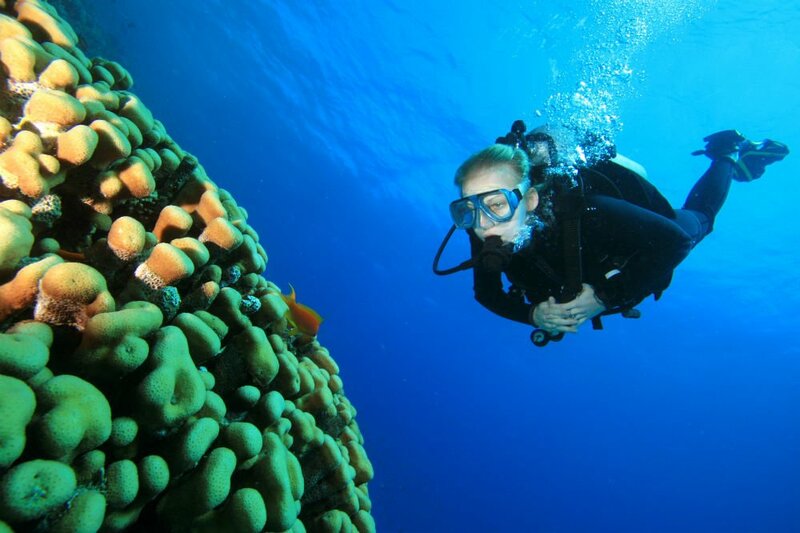 One of the biggest problems for beginners is how to select the right wetsuit size. 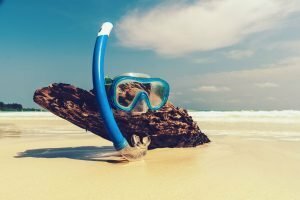 Finding the right size can be quite challenging for beginners, and in many instances, they end up getting wetsuits that are too large. Obviously, a suit that is a bit on the large side is going to feel comfortable, but it isn’t going to do its intended job of keeping you warm. 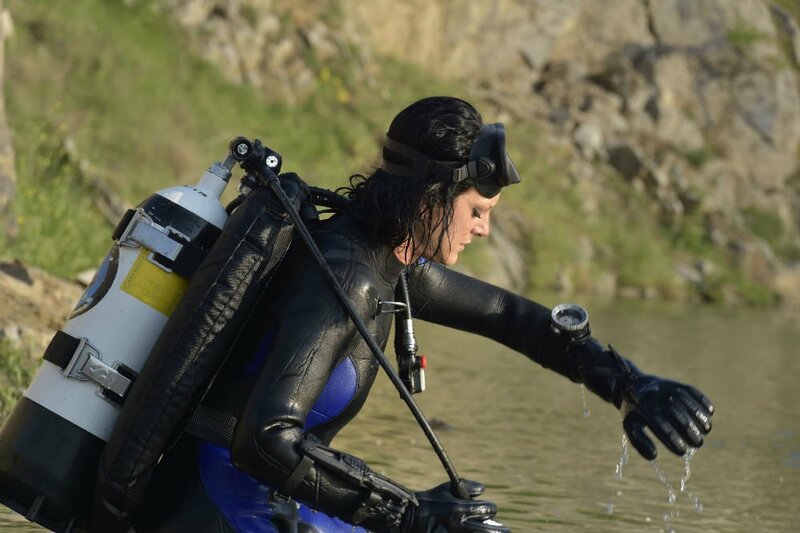 In this article, we are going to take a look at the things you need to think about in order to choose the proper wetsuit size. Let’s get started. If it is not properly dried, it can develop mold and fungus, as well as some smells that are not so nice. 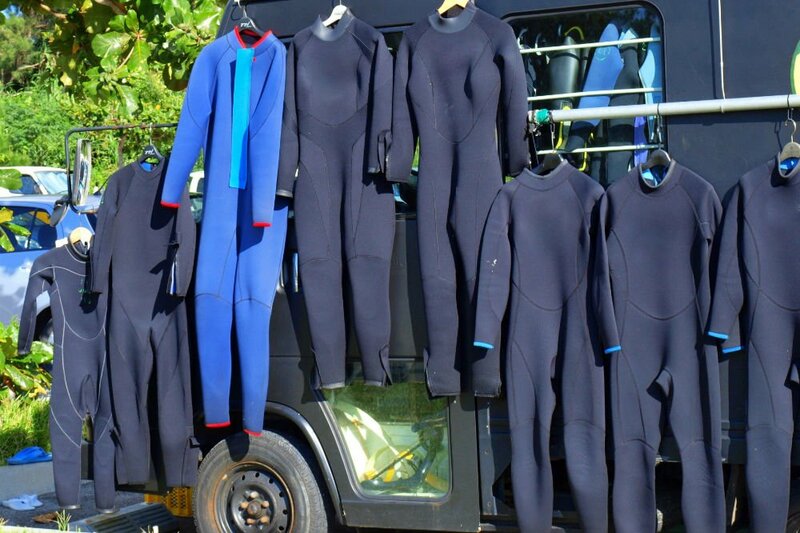 Today we are going to talk about how to dry your wetsuit properly, as well as how to keep it clean between dives. Let’s get started. You are going to save a lot of money by doing this. 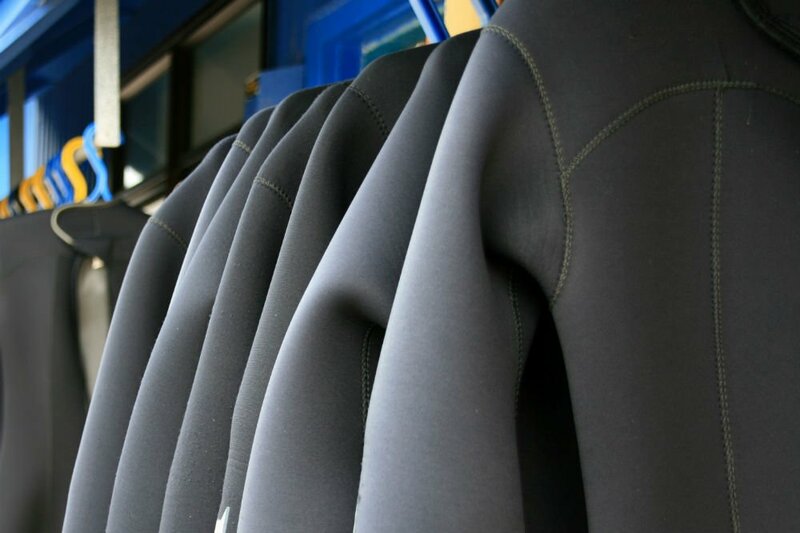 Today we are going to take a look at how to repair tears in wetsuits, and how to maintain a wetsuit so it has as long a life as possible. Let’s get started. 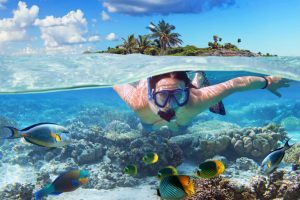 If you are into scuba diving or other water sports, you know that you need to have the right equipment in order to be able to protect yourself from discomfort and injuries. 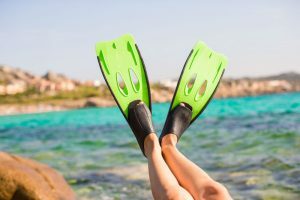 For instance, if your fins tend to chafe your ankles or feet when you are diving, you might want to consider wearing a pair of water socks, such as the NeoSport Wetsuits Premium Neoprene 2mm Water Socks. These water socks are thick enough to protect your feet, but thin enough that they can even be worn underneath a pair of boots comfortably. Today we are going to review these water socks and talk about their features, as well as the disadvantages of wearing them. 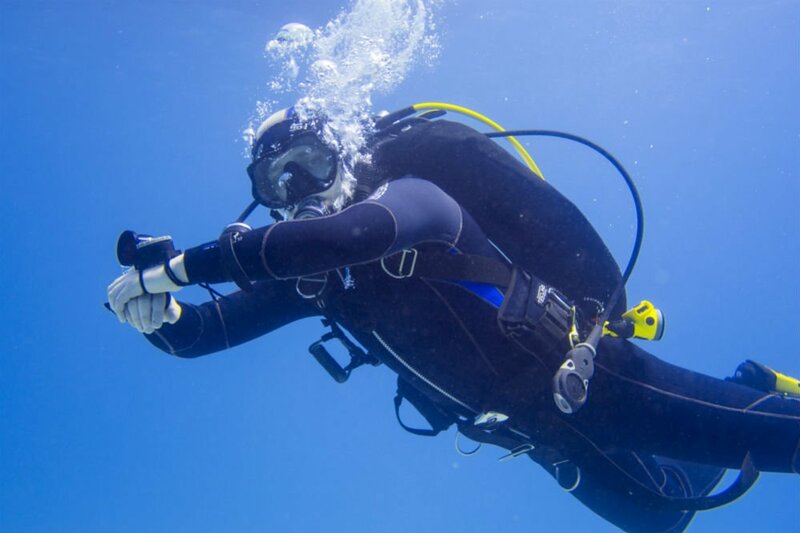 These gloves are made with soft, stretchy Spandex, and the palm is made from synthetic leather, so they are comfortable while providing the protection you need. Today we are going to review these ¾ finger gloves, so you can get an idea of whether or not these are the right gloves for you. Obviously, a suit that is a bit on the large side is going to feel comfortable, but it isn’t going to do its intended job of keeping you warm. 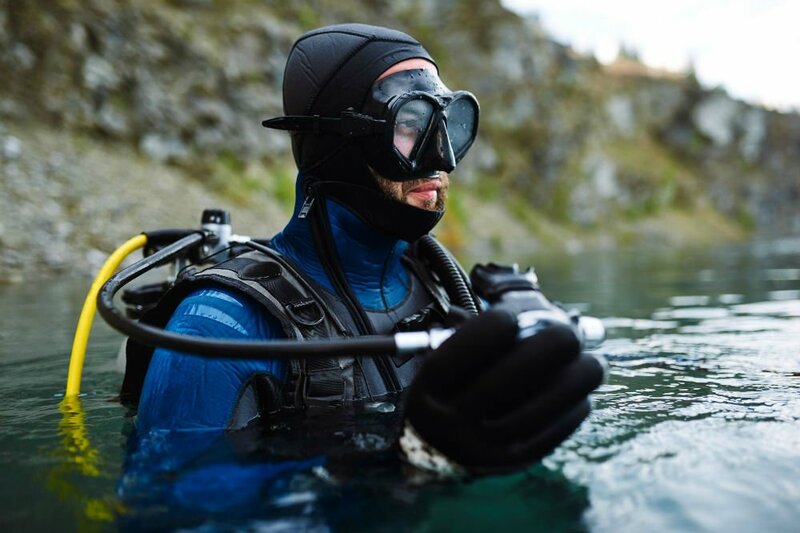 In this article, we are going to take a look at the things you need to think about in order to choose the proper wetsuit size. Let’s get started. 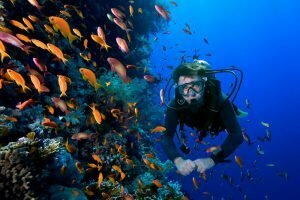 If you are new to the sport of scuba diving, you may be wondering which is better, a wetsuit or a dry suit. 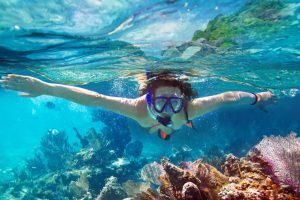 Actually, it is not a matter of which one is better for you, but which one is better for the type of diving you plan on doing. 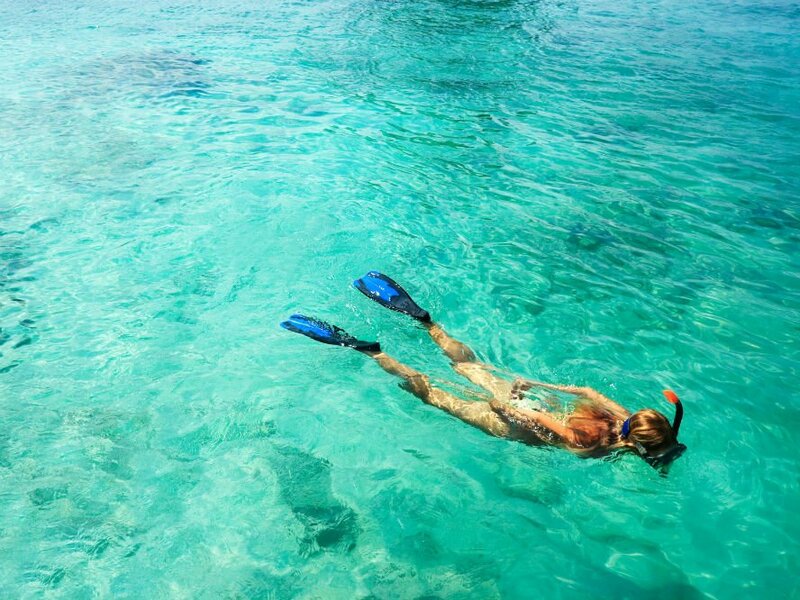 For instance, if you are going to be diving in warmer areas, a wetsuit is going to suffice. 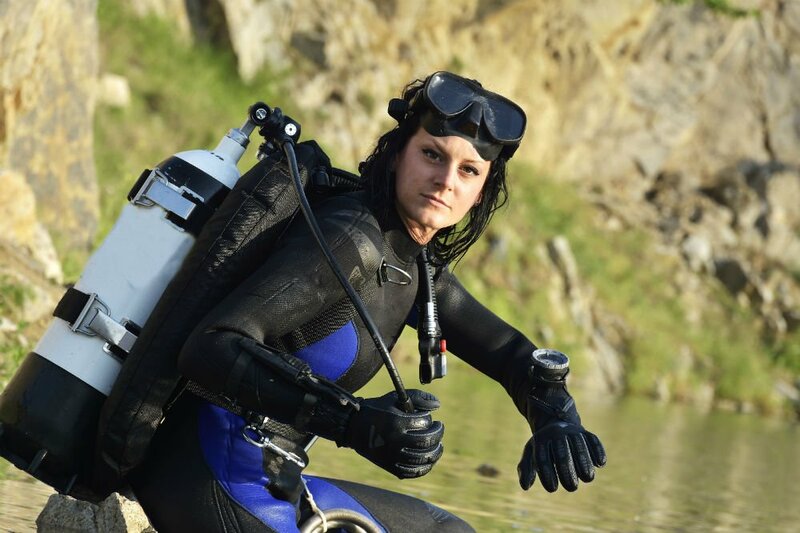 But if you are going to be doing cold water dives, a dry suit is going to keep you a lot warmer. 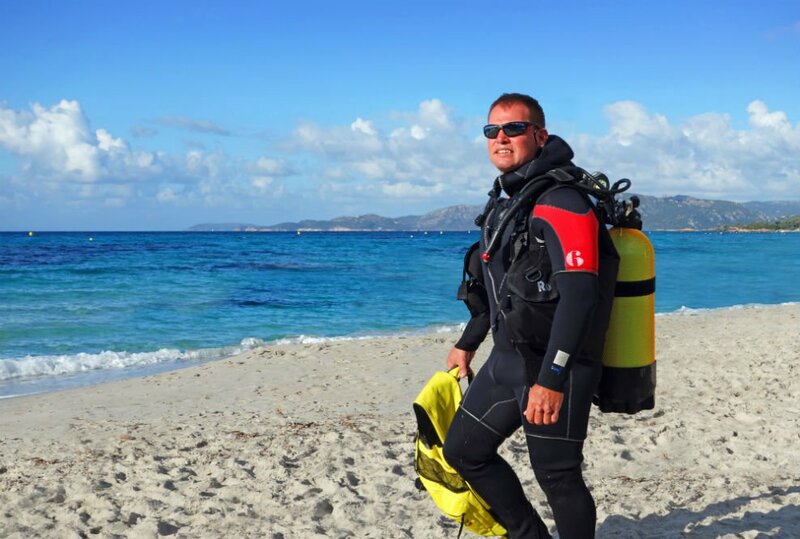 Today, we are going to take a look at the differences between wetsuits and dry suits, and what each are used for.